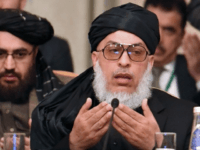 An unprecedented round of Qatar-based peace negotiations between the Afghan government and the Taliban scheduled to start Friday was reportedly “postponed indefinitely” on Thursday over the narco-jihadis’ objections to size of the Kabul delegation. 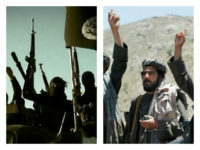 Taliban narco-jihadists on Friday announced the launch of their “Victory” spring offensive amid ongoing U.S.-led efforts to convince the terrorist group to agree to a political settlement with Kabul to end the more than 17-year-old war in Afghanistan. 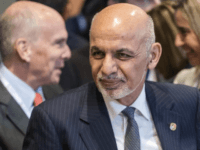 U.S. President Donald Trump’s administration privately requested a formal apology from a top Afghan official who accused the United States of sidelining Kabul during the ongoing negotiations with the Taliban to end the war in Afghanistan, NBC News reported Wednesday. 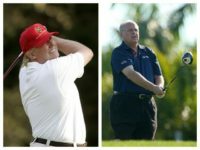 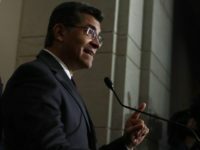 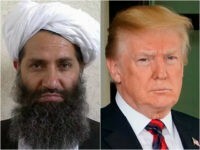 The National Security Adviser of Afghanistan on Thursday accused U.S. President Donald Trump’s envoy in charge of peace negotiations with the Taliban of “delegitimizing” and “weakening” the Kabul government during the talks to serve his ambitions of one day running the war-ravaged country. 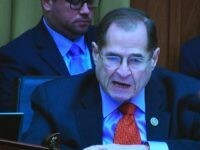 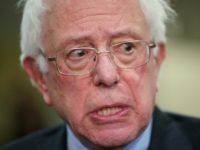 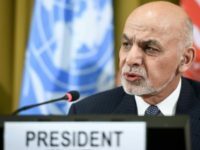 Afghanistan, which claims it would collapse without assistance from its top international donor the United States, on Sunday pledged $1 million to the United Nations Relief and Works Agency (UNRWA) that provides assistance to Palestinian refugees while blasting President Donald Trump’s administration for suspending aid to the international body’s program. 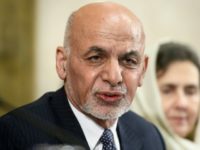 Taliban narco-jihadis turned down Afghan President Ashraf Ghani’s offer on Sunday to open a political post in Afghanistan, including in the group’s opium-rich birthplace of Kandahar, saying they want international recognition of their existing political office in the Qatari capital of Doha instead. 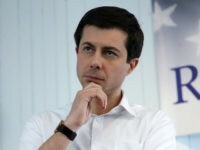 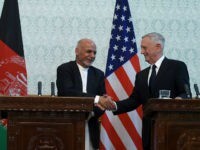 The U.S. and the Taliban reportedly agreed over the weekend on a draft framework for a peace accord in which the American-NATO-led foreign troops would withdraw from Afghanistan. 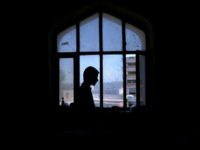 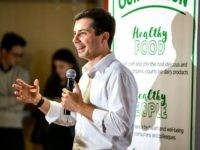 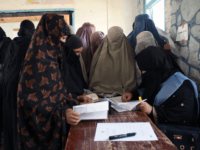 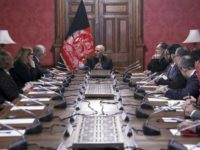 Afghanistan reportedly kickstarted a 17-day registration process on Thursday for candidates seeking to run for the delayed presidential elections this year, rescheduled from April 20 to July 20 over security and other concerns. 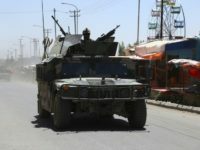 Multiple Taliban attacks on police and military bases and checkpoints in different parts of Afghanistan reportedly left at least 27 members of the Afghan National Defense and Security Forces (ANDSF) dead, Afghan officials revealed on Monday. 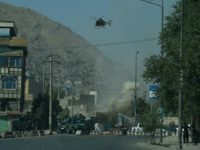 Nearly 17 years after the Afghanistan War began, there are few signs of progress and indications the Taliban is increasing its hold onto power in Afghanistan, despite continued U.S. support for the Afghan government. 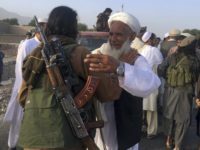 Reports on Monday indicated Taliban leadership has rejected Afghan President Ashraf Ghani’s offer of a three-month ceasefire coinciding with the Muslim holiday of Eid. 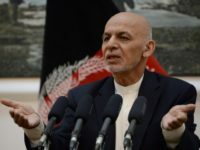 The Taliban also denied responsibility for a rocket attack on Kabul during a televised speech by President Ghani on Tuesday. 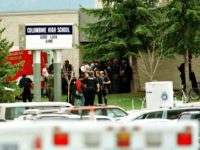 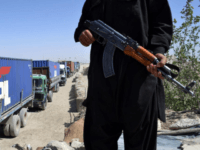 The Taliban and its Islamic State (ISIS/ISIL) foes have increasingly clashed in Afghanistan during the last week as the United States intensified its efforts to convince Taliban jihadis to bring America’s most protracted war to an end. 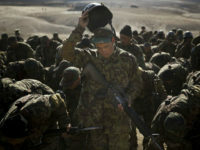 The U.S.-led military command in Afghanistan is refuting reports that its top commander said the U.S. is ready to engage in direct talks with the Taliban. 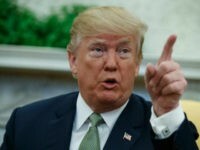 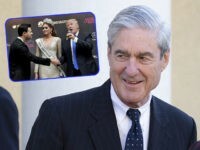 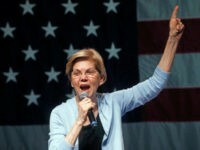 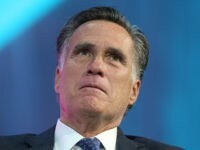 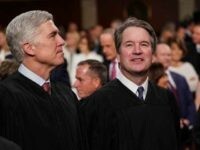 The Trump administration has expressed a willingness to engage in direct negotiations with the Taliban to end the nearly 17-year-old Afghan war, marking a significant shift in U.S. policy long sought by the terrorist group, the New York Times (NYT) reported Sunday. 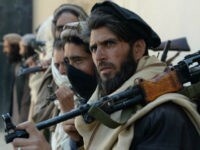 Taliban Renews Calls for Direct Talks with U.S. 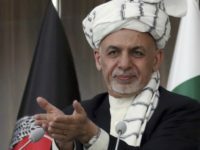 The Afghan Taliban chief, Hibatullah Akhundzada, renewed calls this week for direct discussions with the United States to end the nearly 17-year-old war — this time in a statement personally signed by the leader stressing that the withdrawal of “occupying forces” is the “only path” towards peace. 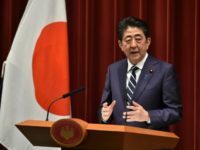 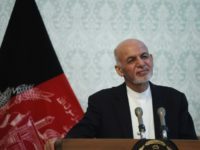 The U.S.-NATO coalition is expected to adhere to Afghan President Ashraf Ghani’s unilateral Ramadan truce with the Taliban, announced on Thursday without the backing of the terrorist group. 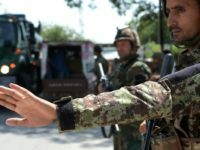 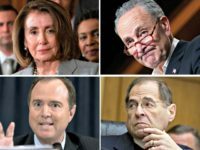 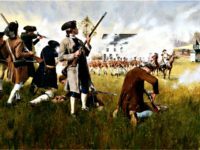 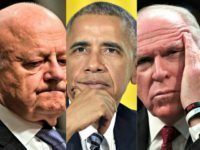 Taliban jihadists released a statement last week offering a “life of peace” through “amnesty” to the very same U.S.-backed Afghan National Security Forces (ANDSF) they have massacred for years if they renounce their ranks, citing the “very high number of casualties” sustained by the troops as a reason to abandon American support. 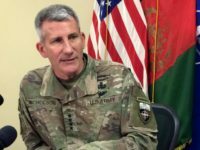 Afghan President Ashraf Ghani’s offer of political recognition and a ceasefire to Taliban narco-terrorists is the “best opportunity to end” the nearly 17-year-old war in Afghanistan, U.S. Gen. John Nicholson, the top commander of American and NATO troops, declared on Monday. 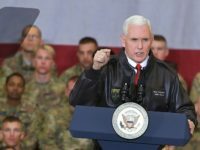 Vice President Mike Pence made an unannounced visit to Afghanistan on Thursday to visit President Ashraf Ghani and Chief Executive Abdullah Abdullah, as well as United States military troops stationed there, revealing his trip only after five and a half hours on the ground in the country. 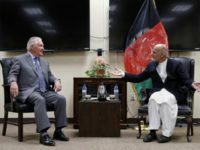 Secretary of State Rex Tillerson arrived outside Kabul, Afghanistan, Monday for an unannounced visit. 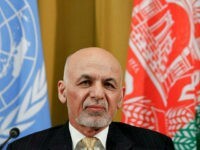 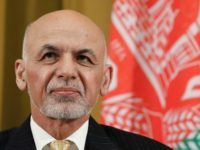 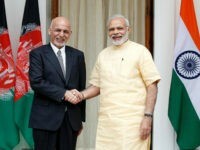 Afghan President Ashraf Ghani, echoing the position of the United States, says the only “two options” available for the Taliban at this juncture in the 16-year-old war in Afghanistan are to continue pursuing their terror campaign and be annihilated or renounce violence and embrace peace. 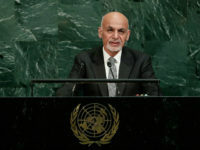 Afghan President Ashraf Ghani, in a speech before the United Nations General Assembly, praised U.S. President Donald Trump’s strategy to end the 16-year-old war in his country, saying it conveys a message to the Taliban terrorists that they will lose militarily.